Learn the basic skills required in making your own homemade bread. 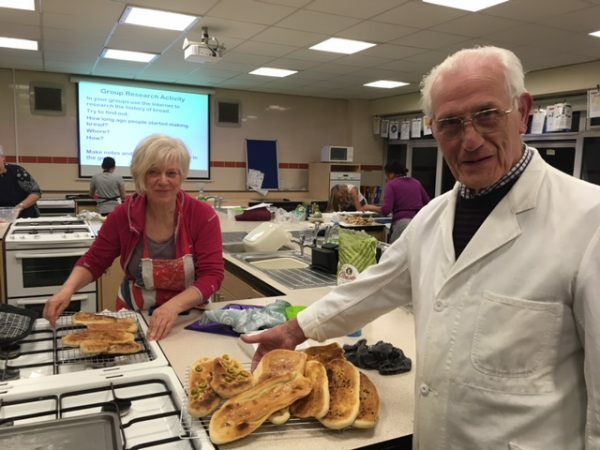 You will learn how to prepare a range of breads with different flour and flavours, as well as the opportunity to discuss and adapt recipes to suit your tastes. The course will include discussions around recipes and ingredients, preparation and baking of bread which you will take home at the end of each session. This course is suitable if you are a beginner or wanting to develop your skills further.